In every atlas there is a country missing from the maps of South America: the Andean nation. 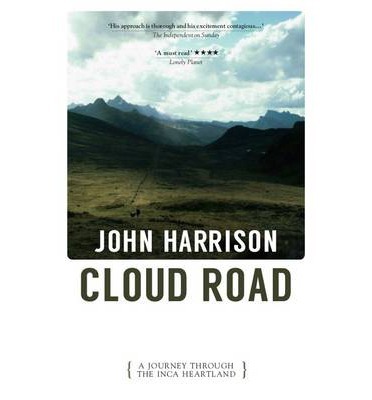 For five months John Harrison journeys through this secret country, walking alone into remote villages where he is the first gringo the inhabitants have ever seen, and where life continues as if Columbus had never sailed. He lives at over 10,000 feet for most of the trip, following the great road of the Incas: the Camino Real, or Royal Road. Hand built over 500 years ago, it crosses the most difficult and dangerous mountains in all the Americas, diving into sweltering canyons and soaring up into the snows. 1500 miles, half of it on foot, takes him from the Equator to Cuzco and the most magical city of all: Machu Picchu. He is attacked, gets lost and is trapped by floods, but only when he goes home does he lose what he wants most.